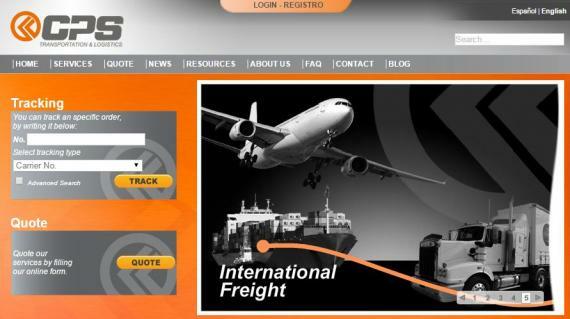 The Universal Freight Organisation is delighted to announce new representation in Guatemala with the addition of Cia. Promorota de Servicios, S.A., a branch of CPS Worldwide, who have been UFO's exclusive representatives in El Salvador, Honduras and Nicaragua since May 2010. CPS was founded in 1990 in Central America, with the aim of offering their customers the combination of all freight services and logistics a company may need. Over the years they have helped their clients to realise the importance it plays in the development of their business to have a supply chain globally competitive, so they have developed the necessary structure for their combined cargo services, air or sea and courier. Their experience and drive is recognised as innovators of the transport service, strategically placed to cope with the challenges facing our economies in this era of networking and free trade.